Bethesda Softworks has announced a special, free voice-pack for RAGE 2 featuring the original “Diamond Geezer” – Danny Dyer. Dyer, known for his work on stage and screen as well as quotable soundbytes on current affairs has produced a special voice-over which is accessible for all RAGE 2 players. Upon activating the “Diamond Geezer” cheat code, players will be treated to the cockney tones as he acts as a mentor offering advice on the “motors”, “shooters”, and “mobs” that can be found in the world of RAGE 2. The special voice-pack follows the recently-announced He’s On Fire cheat code, but is considerably more colourful and makes greater use of the words ‘proper’, ‘naughty’ and ‘melt’. For more information on RAGE 2’s cheat codes and how to activate them you can visit Bethesda’s site. 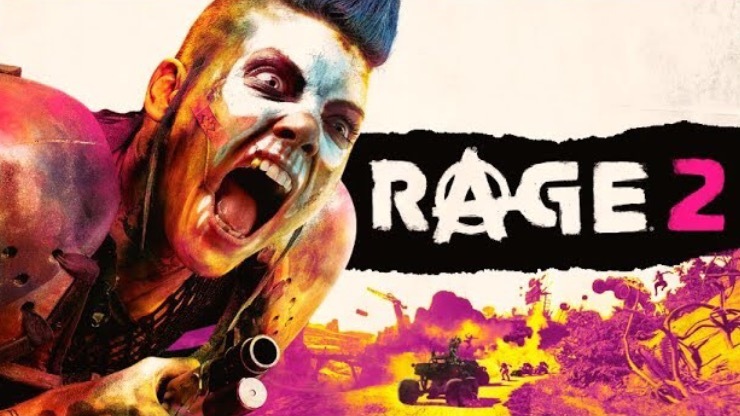 RAGE 2 is due for release on 14 May on Xbox One, PlayStation 4 and PC via Steam and Bethesda.net.